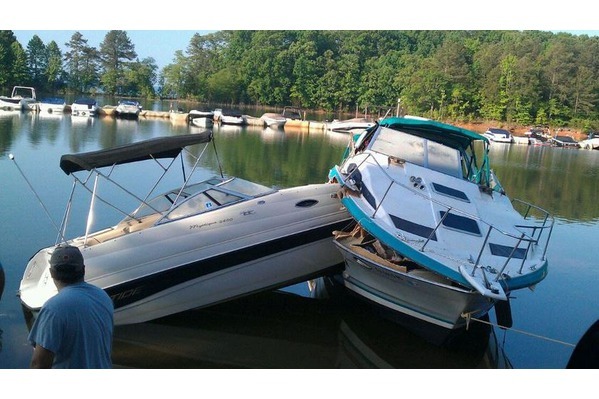 Boating Accidents: What Are My Rights? 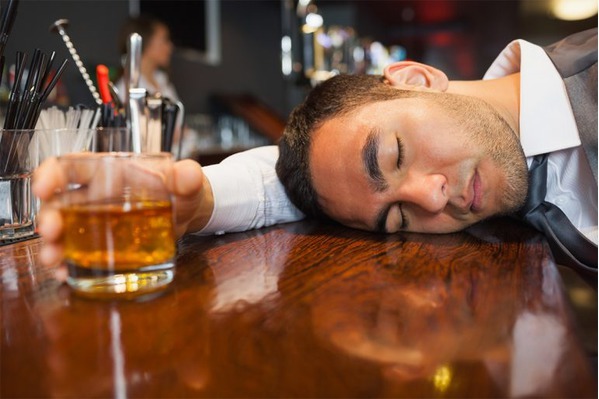 Can a bar be sued for over serving its patrons? Injuries by A Company. Where do you sue? 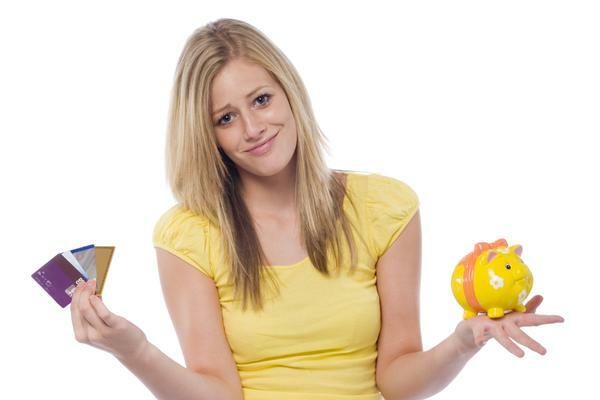 Does it make a difference if I am married or single in a personal injury claim? 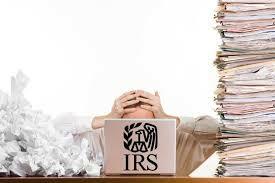 If I filed a Chapter 7 Bankruptcy Before, Can I File Again? YOU JUST GOT INTO A CAR ACCIDENT, NOW WHAT? 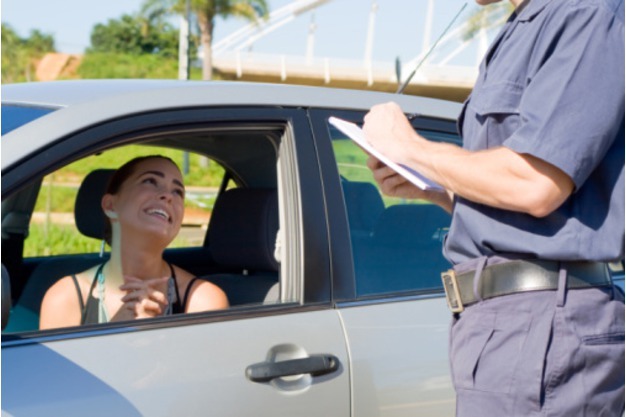 If I file bankruptcy, will it get rid of my traffic tickets? The US Trustee has released its Means Testing Information for those bankruptcy cases filed on or after November 1, 2015. 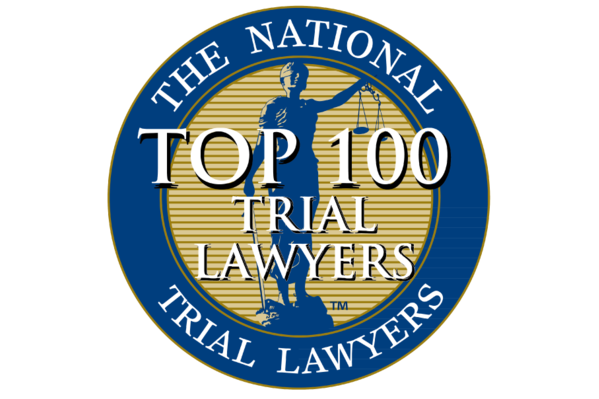 ATTORNEY VILLANUEVA MAKES THE 2016 SUPER LAWYERS GEORGIA RISING STARS LIST! 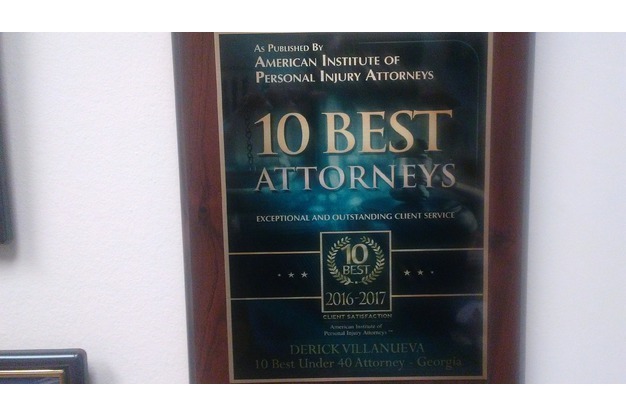 Attorney Villanueva was among 2.5% of Georgia Attorneys selected to the Rising Stars List of Super Lawyers. 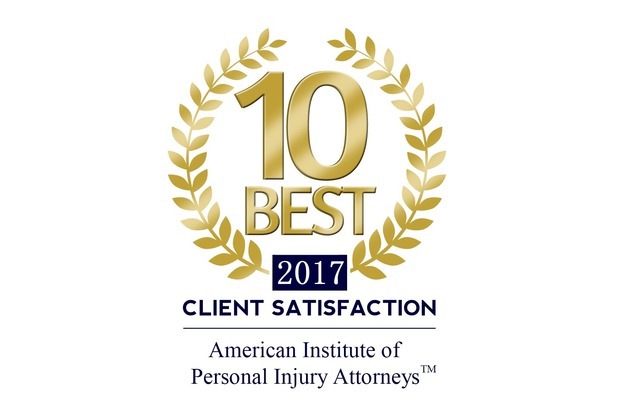 Super Lawyers is a well recognized rating service of outstanding lawyers who have attained a high degree of peer recognition and professional achievement. Congratulations to all 2016 Rising Stars Selectees! 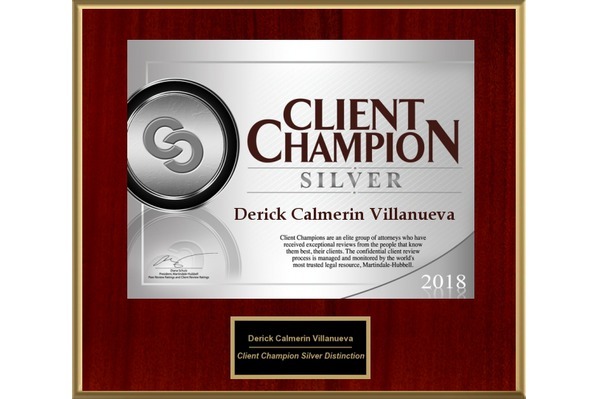 Congratulations to Attorney Derick C. Villanueva on his selection to the Top 40 Under 40 State of Georgia 2016 Class by the American Society of Legal Advocates (ASLA). ASLA is an invitation only legal organization comprised of the nation's most skilled lawyers and invites lawyers who combine stellar legal credentials with proven commitment to community engagement, leadership and highest professional standards. www.societyoflegaladvocates.org.